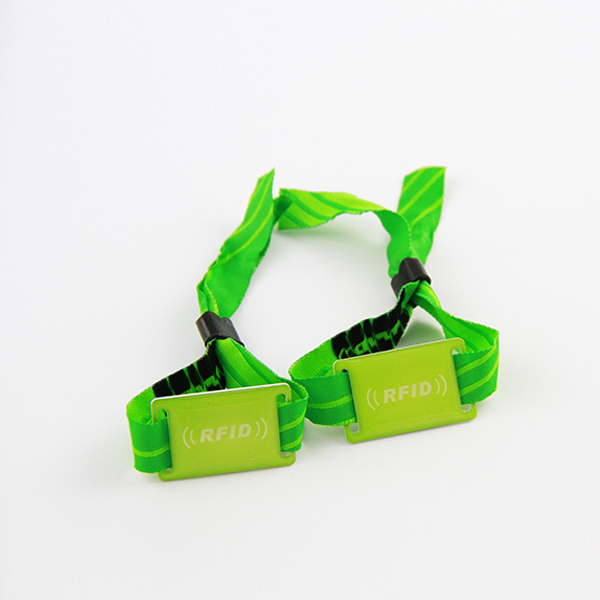 Plastic RFID Wristbands are made of PC & ABS material with working temperature range of -40 C~80 C. They are suited for near distance (Up to 80mm) RFID applications such as in office, building, warehouse and production line with RFID access control. It combines the RFID technology with attractive looking and practical shells, some completely water-proof. 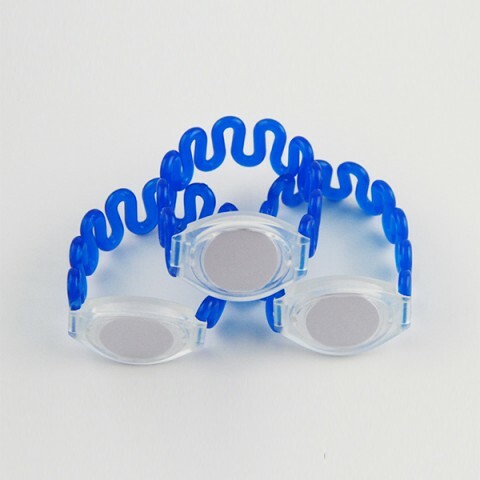 As one of the best RFID wristbands manufacturers with 15 years experience, our company offers different wristbands to meet different customer’s needs. It is very lightweight and controllable. It is designed to suit the needs of elegance and convenience for its users. 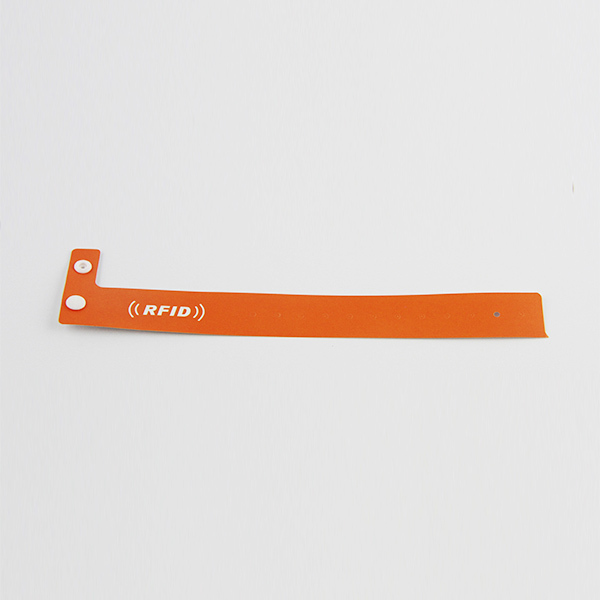 This kind of plastic RFID wristband can be manufactured with LF, HF and UHF RFID chips depending on the required range and performance. The reading range for this wristband is up to 10 cm for HF/LF, which can be extended to 8 m for UHF. 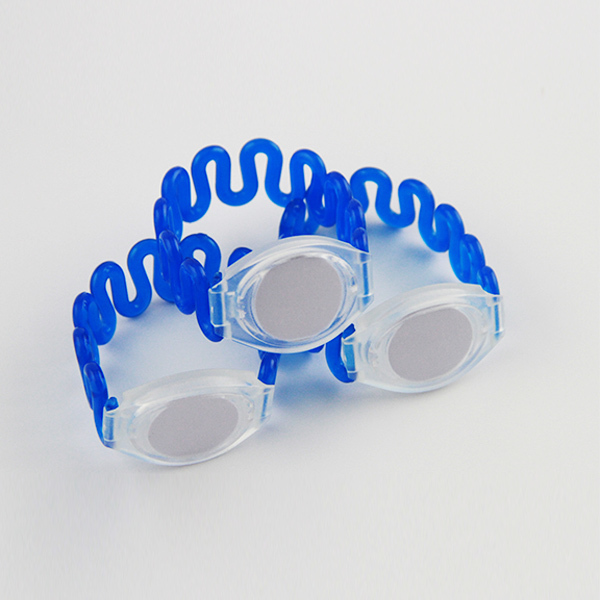 The plastic RFID wristband can be come in various colors, can be overprinted with a service or location logo, for example can be optionally laser engraved with the tag identity number. We can design and develop plastic RFID wristbands in different sizes and different styles for your different customer requirement. Please choose professional RFID wristbands manufacturers.